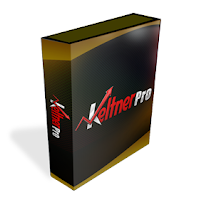 Let’s take a minute to discuss some boring, but important facts about KeltnerPRO. These are probably important answers to a few questions you may have. First, what does KeltnerPRO NOT do? KeltnerPRO isn’t designed with unnecessary risks. There is no martingale; you aren’t going to lose your shirt or your account, because of out of control lot sizes. And there definitely isn’t any grid trading. Yes, there can and will be groupings of trades, but do NOT mistake this for grid trading. 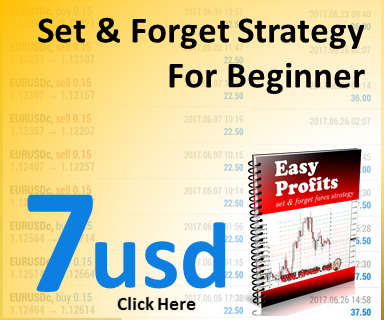 Grid trading is risky and usually involves dangerously high stop losses. No high stop losses here. KeltnerPRO uses safe stop losses that are lower than the take profit. Low risk and high reward. 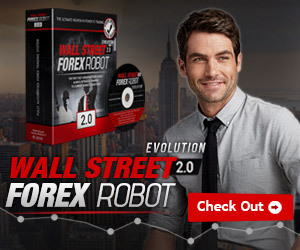 You can afford to lose a few trades and only win one, and still come out making money.